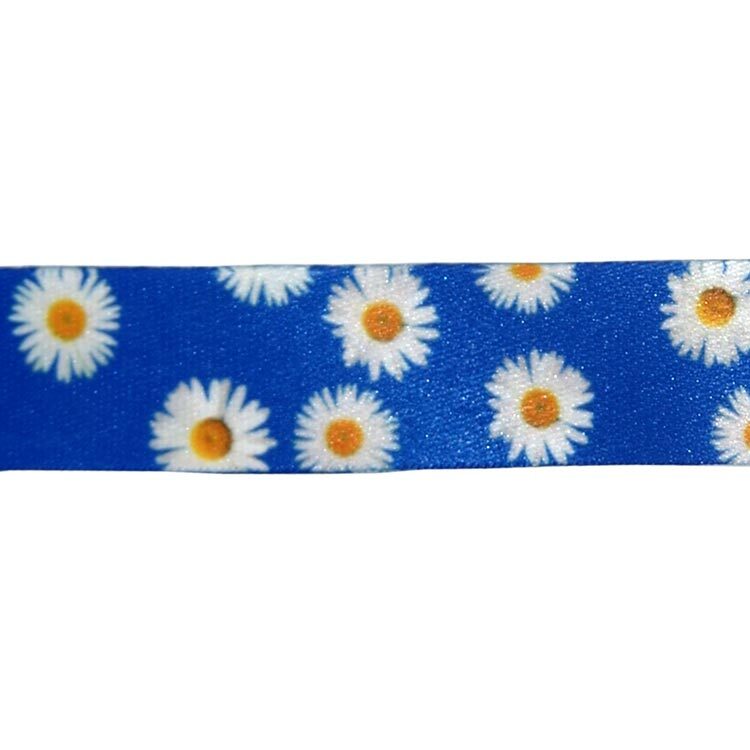 Our plain 2cm daisy lanyard is printed on smooth polyester for a high quality look and feel and features a white and yellow repeating daisy pattern on a blue background. 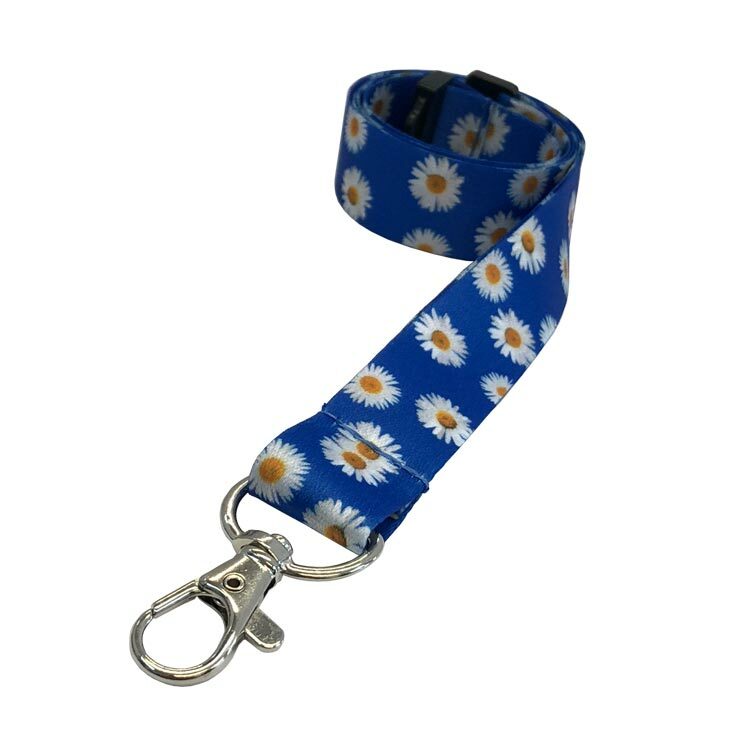 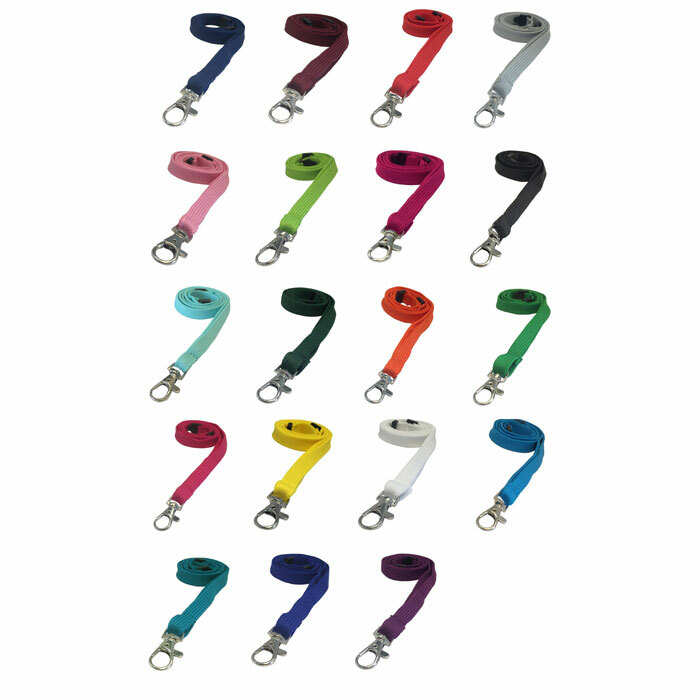 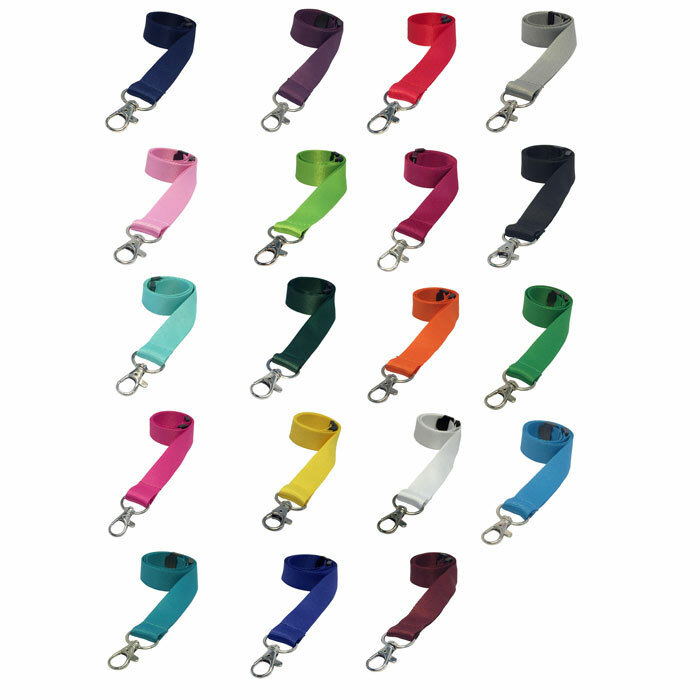 As with all of our range of premium lanyards, this daisy lanyard is produced using ultra high quality fabric for a satin sheen finish to the lanyard as well as being soft to the touch. 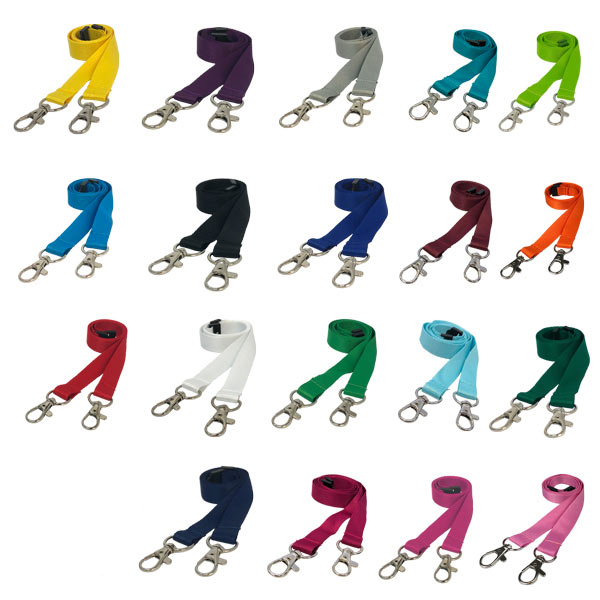 We also stock premium 2cm sunflower lanyards as a floral alternative to the daisy lanyards.